The doctors and staff of Shelby Eye Centers are dedicated to providing the highest quality eye care and service to our patients at all stages of life in a friendly, caring environment. We value our patients and seek to meet the needs and address the concerns of each patient as though they were a part of our own family. 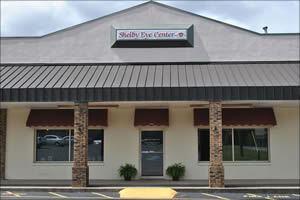 The Shelby Eye Centers has been proud to serve Cleveland and surrounding counties for over 30 years. 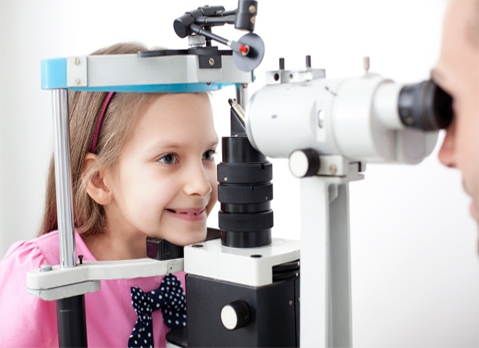 We are owned and operated by board certified ophthalmologists who are dedicated to providing our patients the best surgical and medical eyecare possible. 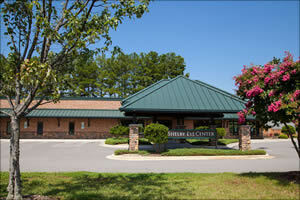 Our offices are conveniently located in Shelby, NC and Gaffney, SC. Please let us help you to see your best.